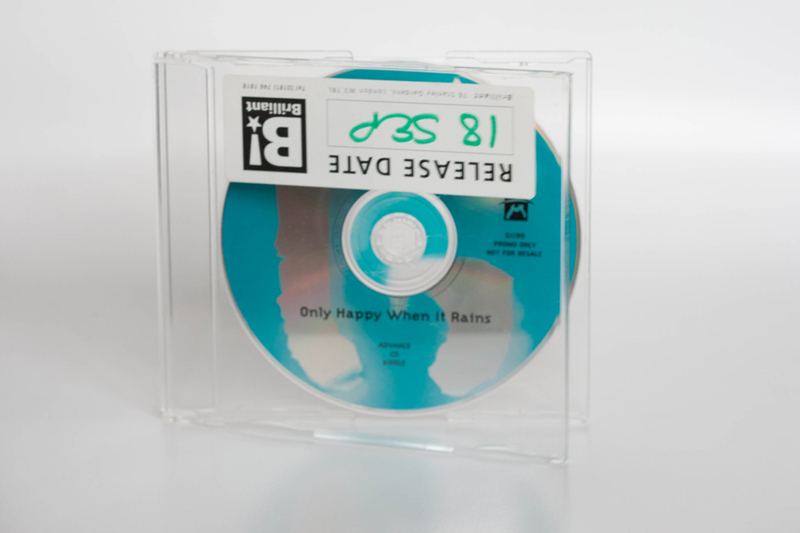 Promotional CD single. Limited to 1,500 copies. Comes in a slimline case with no inlay. D1199 is listed on the CD which is the same code as the UK single, however this item is more commonly known as TRASH 03. The code B8743 TRASH 03 is also listed on the underneath of the disc.